Thanks for coming to my website. Please use this secure form to contact me. I look forward to hearing from you. 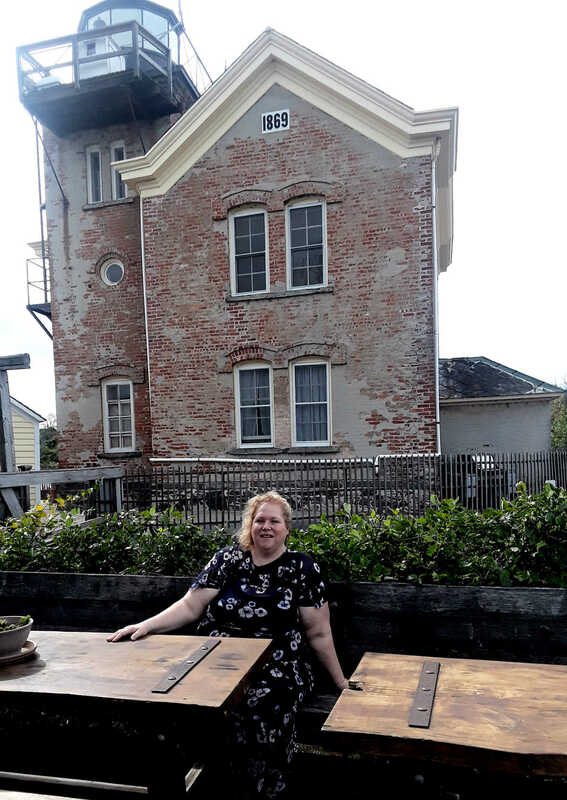 This photo of me is at the Saugerties Lighthouse, which I visited when researching my travel book, coming out in 2020.